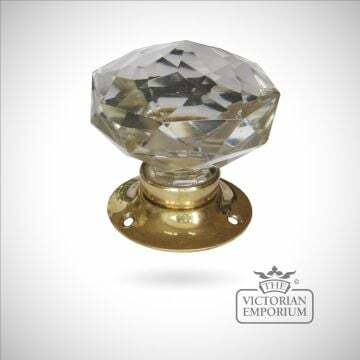 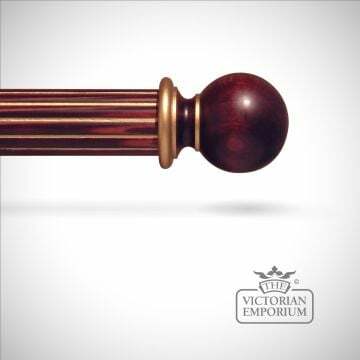 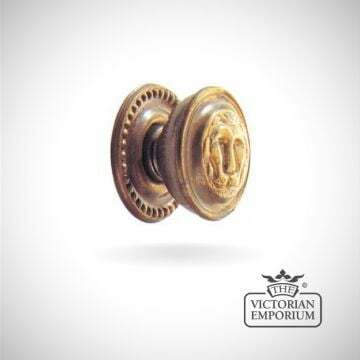 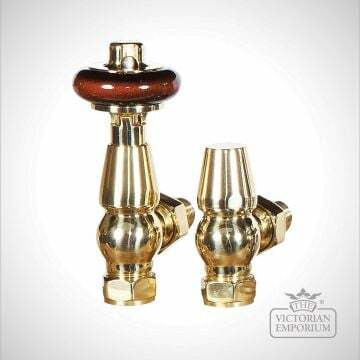 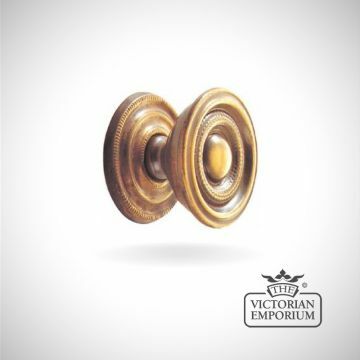 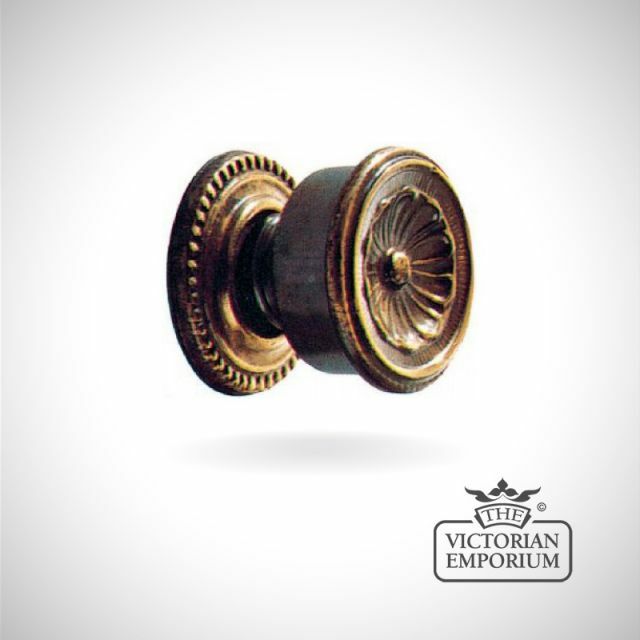 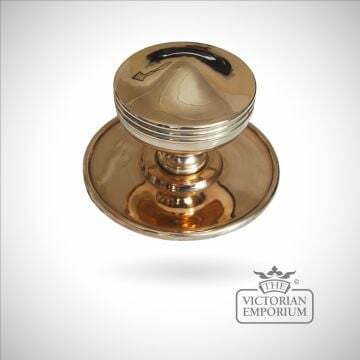 A decorative face round brass furniture or kitchen knob. 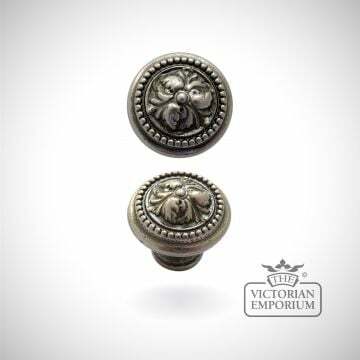 Floral or shell-like pattern and beaded backplate. 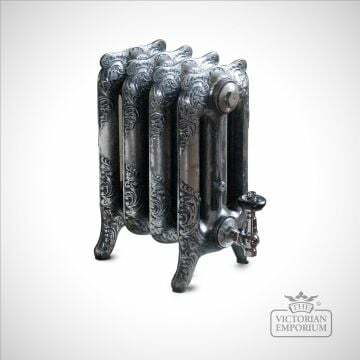 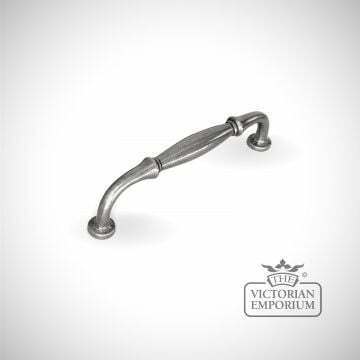 Available drilled and tapped M4 and supplied with a machine screw for rear-fixing from inside the drawer front. 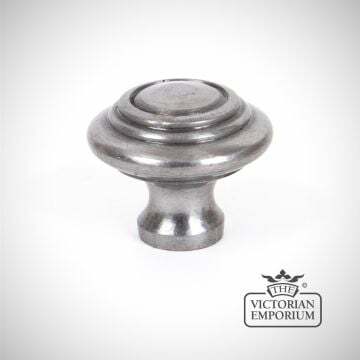 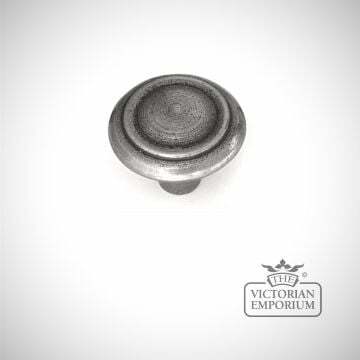 Smaller sizes are currently sold with a solid brass allthread that goes through the drawer front and is secured with a steel nut.